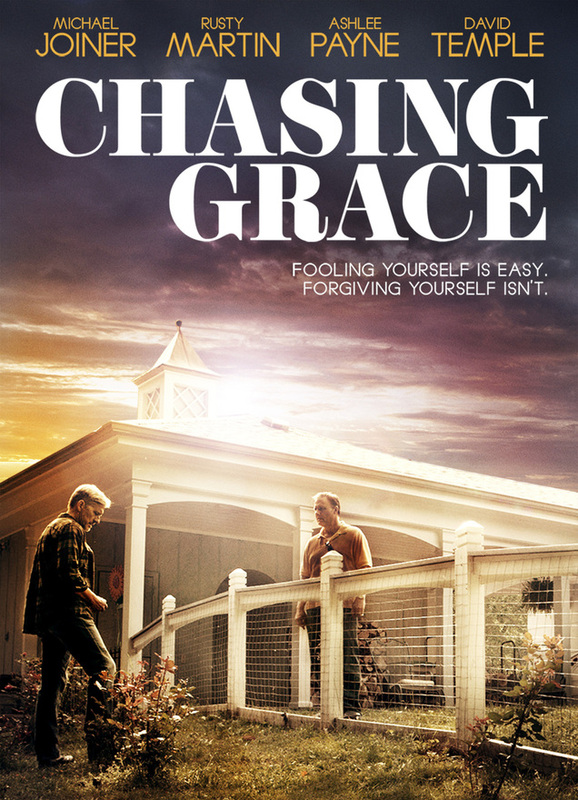 NASHVILLE, TENN – 28 March 2016 – The faith-based drama, Chasing Grace, is set to release to DVD May 3 with Word Films (Captive, Noble and Adrenaline). Adapted from the novel Discovering Grace, the film was directed, executive produced, starred and written by David Temple (The Last Passport, The Confession). Chasing Grace is loosely based upon true events from David Temple’s past, which helped made the story and characters feel more real than other faith-based films. “My hope for this film is to challenge the way viewers see and understand grace,” shares Temple. “We should consider that we’re not expected to be perfect; we simply need to show more grace. For in the spirit of forgiveness can we see genuine love.” Click here or on the image below to see the trailer for this powerful film. To learn more about Chasing Grace, please visit ChasingGraceMovie.com and the links below. ABOUT WORD FILMS: Word Films is a branch from Word Entertainment, the leader in the music industry for more than 60 years, which is a unique and comprehensive entertainment company comprised of multi-faceted artist service departments including publishing, merchandising, booking and online initiatives. Word Films has provided their audience with many family-friendly films such as the Hallmark Original Series When Calls The Heart, Kirk Cameron’s Monumental, Noble, Adrenaline, This Is Winter Jam and many more.